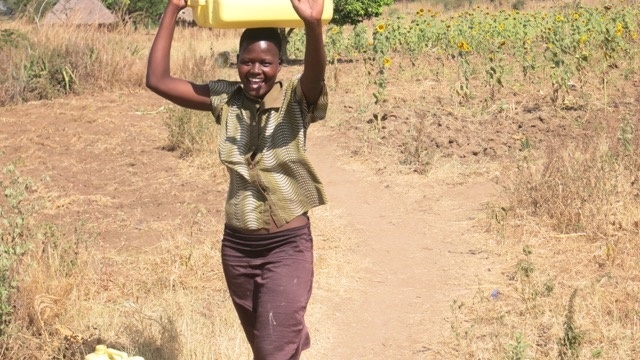 So who would have dreamed, when we started our journey with Wells of Life, that our work would include donating enough to build our own well? I mean, yes, we were excited about creating a new brand identity, mission and vision for this very worthy organization. And a marketing campaign that included a website, app, videos and a bunch of other work. 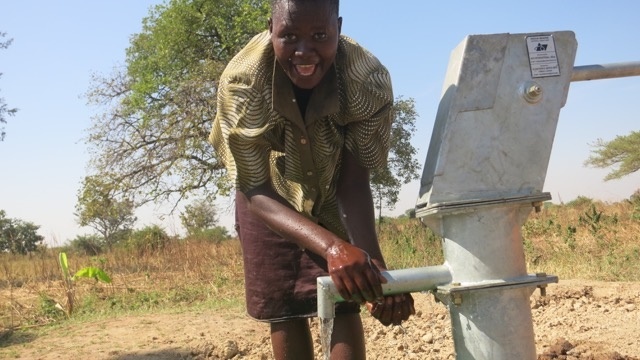 But never did we think that we’d actually end up funding a well that would change the lives of rural Ugandan villagers. 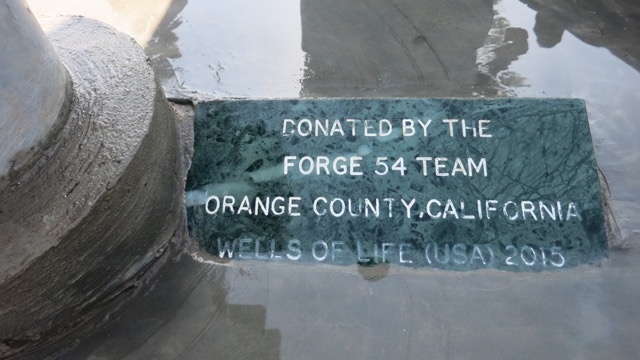 During the 2015 Forge 54 weekend, Founder Nick Jordan challenged us to raise half the amount to build a well. If we did that, he said he’d find donors who’d match our contribution so that one well could be fully funded. Well, we did. And he did. 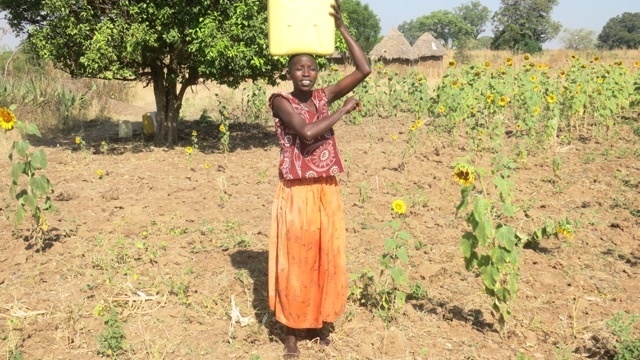 Now there’s a well in the Olungia Community that’ll serve this community of 732 households with fresh drinking water. But it actually gives so much more. The women and children there won’t have to make the dangerous miles-long walk every day to bring back water that’s not even clean. Water that could literally kill them. The kids can now go to school instead—learning important lessons that’ll enable them to have better lives. And they’ll go on to impact their community in untold ways. 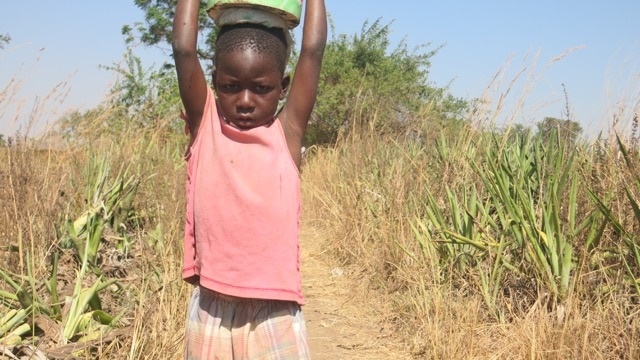 So the way this one little well will improve this community is unfathomable. We won’t know how much better these people’s lives will be. But we can bet that they’ll be immeasurably better off. It’s just another way our work has an impact beyond what we can ever imagine. And that feels great.  If you like what we’re doing at Forge 54, get involved. You can submit your non-profit organization for consideration, volunteer or donate. Thank you.